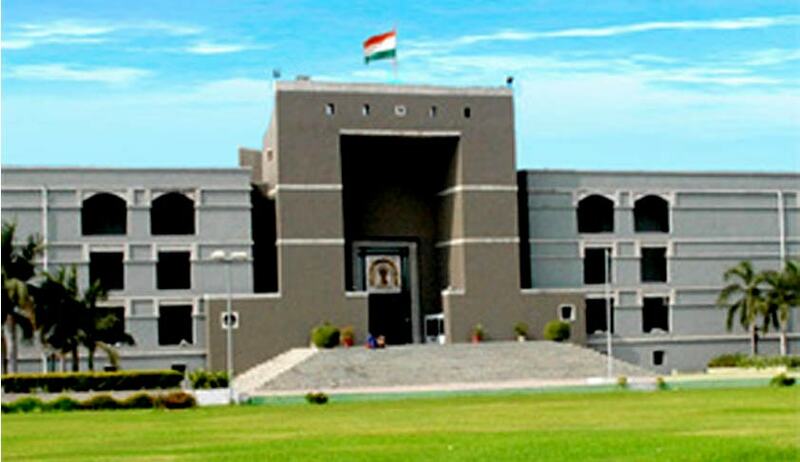 The Gujarat High Court allowed a revision petition permitting the petitioner to be examined as a witness in 2002 Gujarat riots case. The petition was filed by Abdul Azziz Mohammad Shafi Rangwala against the order of the Sessions Court. In the same case, the petition had examined an impersonator as a witness who was dead. Criticising the proceedings at the trial court and allowing the revision petition, Justice S.G. Shah said, "There are material irregularity and illegality in the proceeding before the trial Court and therefore, irrespective of challenging the impugned order, this Court has got ample jurisdiction to exercise revisional powers to modify or to quash and set-aside any order, which is not proper and legal." Appearing party-in-person, Rangwala stated that he had given the complaint to the police officer in writing as an eye-witness in an incident where houses and shops were looted and set on fire by a mob...But before the Sessions Court, the investigating agency had selectively not added his statement in the charge sheet and thereby, not shown him as a witness. Rangwala claimed to be a witness to a riot in Serkiwad in Sarangpur area on February 28,2002. Hence, he was praying to be examined as a witness. Incidentally, in the same case the trial Court had examined one witness as prosecution witness namely, Islamuddin Kamruddin Shaikh on January 9, 2013, when such person had expired long before the deposition on March 10, 2007. The witness later turned hostile. This mistake was later admitted by the police officer and the Police Inspector filed an affidavit to that effect. The court then directed that names and details of the original accused to be disclosed within a week.